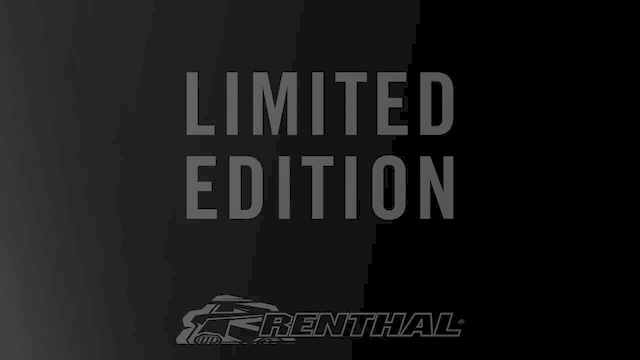 We have just released a limited edition Fatbar Carbon and Fatbar Carbon 35 Stealth colourway. Full details on these special bars can be found here. Bars are shipping now, so be quick, as this is a true limited edition and are sure to sell out very quickly. Contact your national distributor for details of your nearest dealer. Distributor details can be found here. "Stealth" should always be an option. Whether we're talking frames, apparel, or components. I'm not spending my hard-earned money to become a mobile billboard for some company. They need a Fatbar lite version of this in 31.8 & 40mm rise and I’ll buy it.